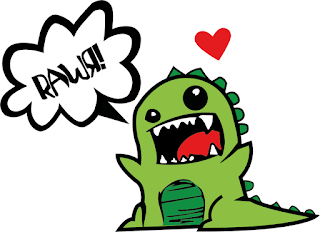 Join us for a RAWR-in’ good time! 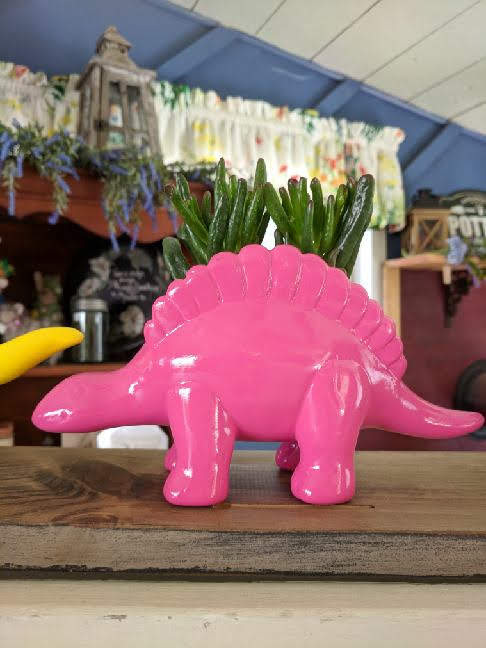 With our dinosaur planter with succulents, kids can create a living gift for your teacher or Dad! 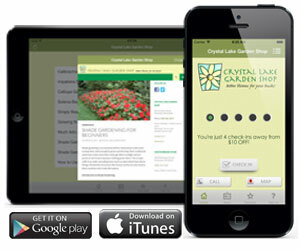 Kids of any age can gain a love of the out doors and gardening. 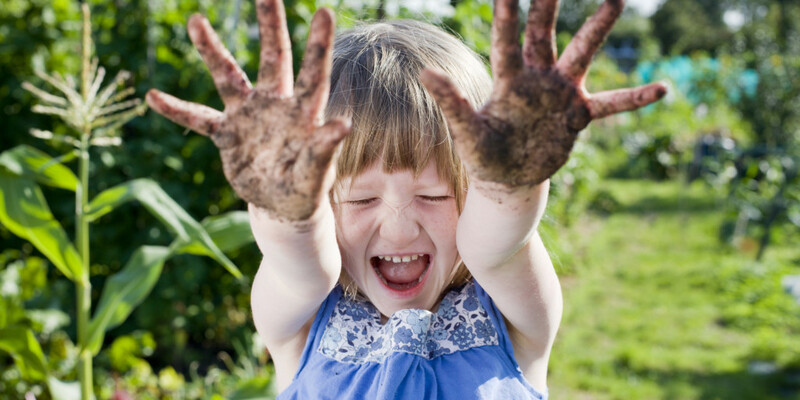 Gardening includes a couple of things kids love: dirt and water. Kids also love color and beauty. We can create the opportunity to learn through doing and by engaging a childs natural curiosity. This Mini-Creative Workshop for Kids is designed to do just that! With a little dirt, a rawr-in’ good dino planter and some super pre-historic looking plants, we can get kids growing! Dinosaur Planter with Succulents! 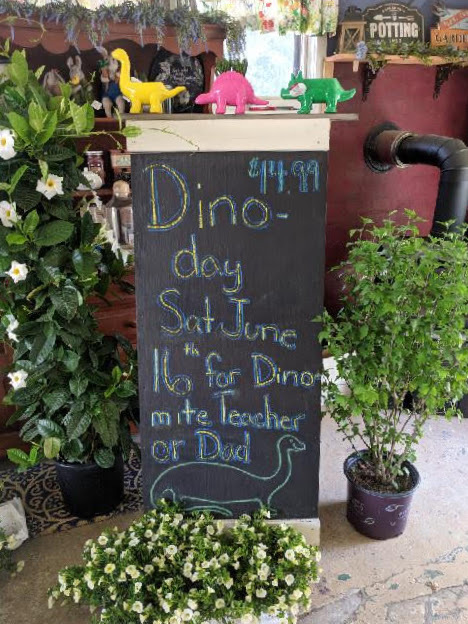 Combine our superfun, colorful Dinosaur planters with a pre-historic plant to delight a teacher you love or make a great gift for Dad! In creating this little planter, kids will add easy to care for succulents, a bit of love and alot of RAWRS! $15 includes planter, all supplies and plants. You add the fun!